According to reports from a recent independent review of the XRP token conducted by the Lennard Neo Picolo Research, the entire journey of the virtual currency across the quarter three was mentioned. The research included competitor analysis for the XRP network. It also conveyed the risk factors affiliated with the business itself. For the research, the competitors of XRP were divided into two sectors namely the blockchain and traditional. PayPal and SWIFT are the two major services speculated to be sidelined by the network’s disruptive technological approach in the space. Furthermore, the research also found that the blockchain startup is going to topple the major industry players citing the network’s ability to make money settlements cheaper and faster as a key reason for this. 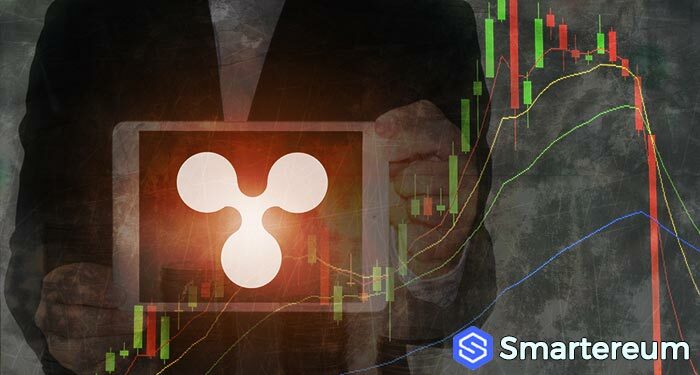 Concerns over XRP being centralized because Ripple stills hold ownership of 60% of the total tokens. No way forward regarding the classification of XRP (whether it is a security or not). Ripple’s lawsuits could make way for headwinds. 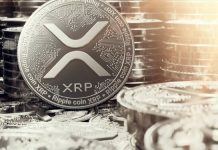 Concluding the analysis, the document released by the Picolo Research mentioned that the intrinsic value of XRP stands at $1.75. The $1.75 figure was also called the ‘buy rating’ for the XRP token. Which is considered to be at least a 289% upside potential for the digital asset. 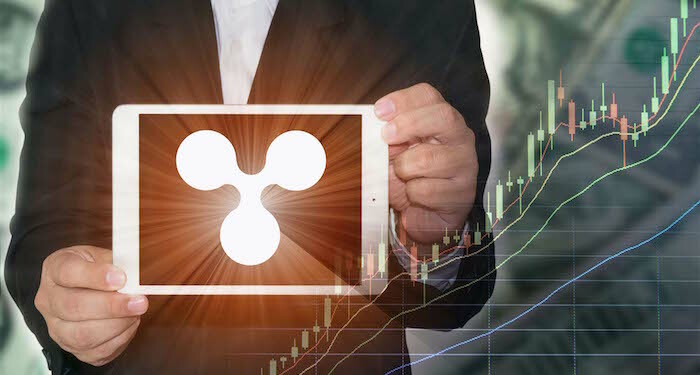 The report finally made the speculation that the XRP token will continue to stay as one of the top-three digital assets in the market. 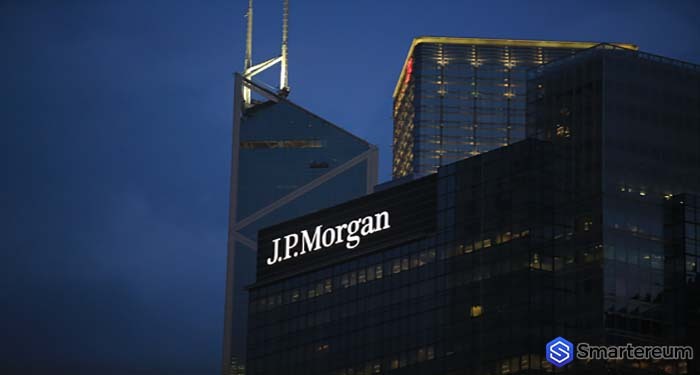 It is expected to gain rapid success in the financial industry on a global scale.